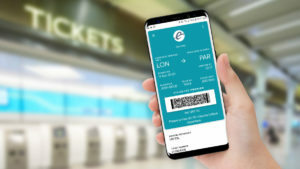 Eurostar, the high-speed passenger rail service linking the UK with mainland Europe, is offering travellers a new way to organise and manage paperless tickets, by adding the ability to buy and save mobile tickets on Google Pay in a world first for any international rail company. 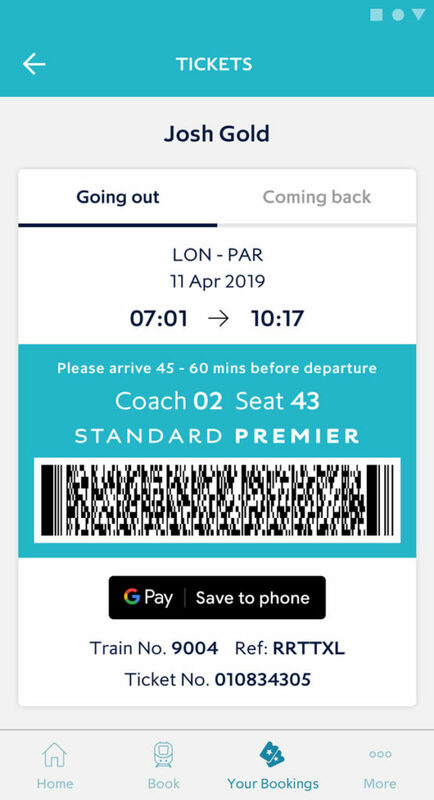 The new option for travellers aims to further increase the use of mobile tickets, as part of Eurostar’s plans to reduce paper usage by 50% by 2020. Since 2018, the amount of paper tickets printed in stations has been reduced by one third, and now accounts for just 10% of all Eurostar tickets. Enabling mobile tickets to be saved via Google Pay is the latest in a range of digital improvements from Eurostar. Earlier this year, Eurostar also made updates to the Eurostar app to help provide users with a new ‘arrival’ state. The update added features including public transport maps for the destination city and the ability to book tickets to attractions. Travellers can now find the lowest available fare using Eurostar’s Fare Finder available on Google Home and Google Assistant. The Eurostar app can be downloaded through Google Play.